I’ve been playing the Blackout beta since it went live, probably for far too long but I really wanted to make sure I got into it before writing this opinion piece, and it can take some time to pick out the good and the bad in a battle royale mode. Well after hours upon hours of playing this beta, I’m ready to do just that. One thing I can say though is if you are sceptical and are a big Battle Royale fan and enjoy Fortnite and Player Unknown’s then don’t be sceptical as this beta was actually unbelievably fun and I’m looking forward to seeing the final build when Call of Duty Black Ops 4 launches in October. Call of Duty games has never had the best visuals in the first person shooter genre, which is fine but when you compare this game to Player Unknowns and Fortnite, that’s when you’ll see a huge difference. The battle royale was incredibly polished and ran at 60 frames per seconds, and I didn’t notice a single drop in frames. The controls were fantastic and responsive and were light and day when compared to the other games in the market. At times when playing Fornite, the controls would be unresponsive, particularly when picking up guns, Fortnite, in general, is quite a clunky game at times. Blackout is by far the most polished and the smoothest battle royale game to date and by a long shot. I personally didn’t want to go back to Fortnite or Player Unknown’s after spending hours upon hours on this beta, of course, Call of Duty still doesn’t look as good as Battlefield or other notable first-person shooters, but when compared to other battle royale games, I couldn’t just help but smile. I’m all in for more Battle Royale games if they are going to be well made and polished. In this mode, you can also team up with friends or strangers in duos, a team of four or be brave and play solo. Blackout doesn’t do much to differentiate itself when compared to other games in the genre, which for some might be disappointing, the gameplay mechanics are similar to other games in the genre, and the task is still the same, go out into the open and survive, find weapons armor and medkits and play until it’s all over. The first thing I noticed when I played the beta for the very first time was that the map was humongous, this could be a little bit daunting for some, I thought the huge map was impressive but at the same time, quite problematic. These huge maps allow more time for thinking and preparing and enjoying the open which is nice, but at the same time it can cause matches to drag on for far too long, and it makes it hard to find other players to clash with. A lot of the time I saw myself roaming for far too long, and I know this is common for games in this genre, but the colossal map just made it really hard to communicate. Overall I enjoyed my time with the beta. 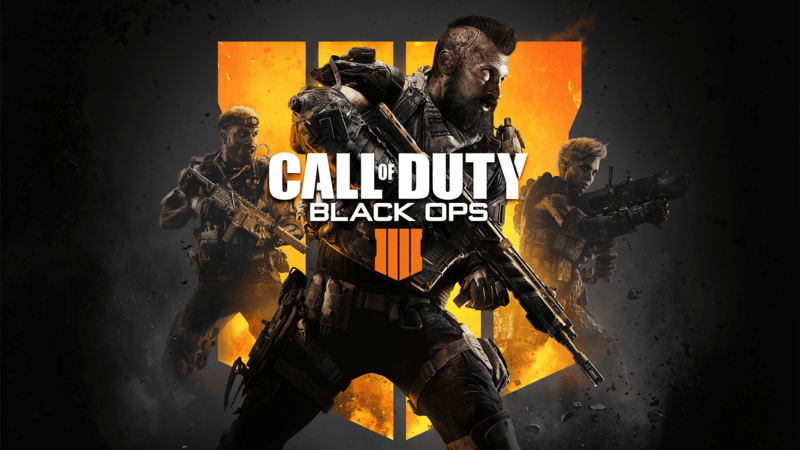 It was great, and I’ll be going into Call of Duty Black Ops 4 with high expectations.